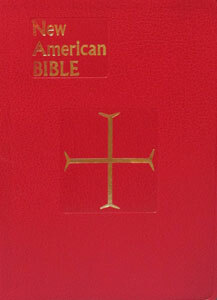 This Bible has a beautiful Confirmation Record Section, handy Bible dictionary, over 30 full-color illustrations, 8 full-color maps and more. A wonderful Confirmation gift! Flexible simulated leather with gilded edges. 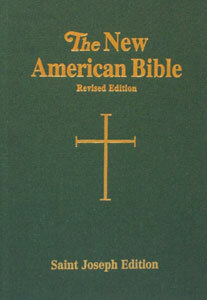 NEW AMERICAN BIBLE. 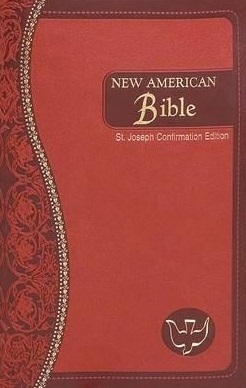 St. Joseph Edition, 609/13-W. 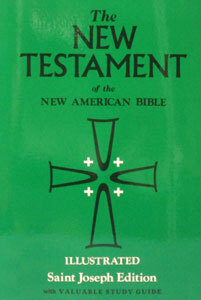 THE NEW TESTAMENT OF THE NEW AMERICAN BIBLE, ILLUSTRATED SAINT JOSEPH EDITION. 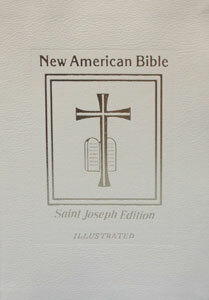 NEW AMERICAN BIBLE, St. Joseph Edition, Large Print 611/67GN.